Raise awareness of STEM careers. Support STEM curriulum with real life STEM links. Support the CPD of STEM teachers. 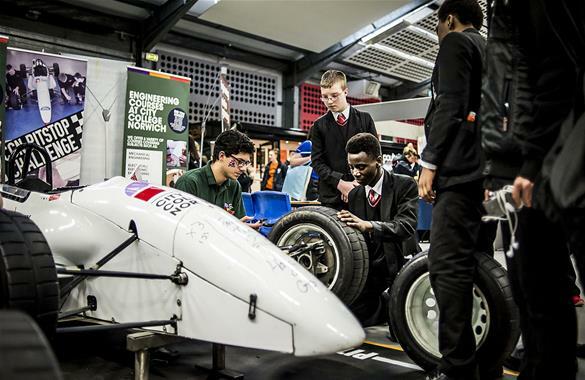 Develop STEM reources for schools & colleges. 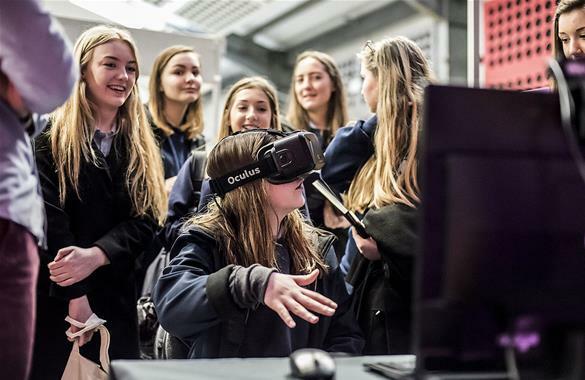 Help industry communicate the latest developments in STEM to the education sector. Support schools with the Gatsby framework for outstanding careers and STEM. Encourage take up of women entering STEM careers. Support the professional development of employees of companies who choose support STEM education link programmes. Support the CSR (Corporate Social Responsibility) of companies who choose support STEM education link programmes. Improve aspirations to continue STEM studies and entry into STEM careers. If you would like to enquire about any of our services then please fill out the form below with a message describing what you would like to know about. You may be aware that the Data Protection Laws are changing on the 25th May 2018. Beacon East takes your privacy seriously. We will not share your personal details with third parties and will only use your personal details to provide information on the products and services you requested from us. Beacon East has always been fully committed to protecting any data we have about you. We are updating our processes to ensure we are consistent and in line with the new GDPR (General Data Protection Regulation). As part of this, we would like to make sure that you want to continue hearing from us. Please contact us at info@beacon-east.co.uk if you would like to opt out of our mailing list or cease having any contact from Beacon East. Thank you. Something went wrong while submitting the form, please try again. Copyright © 2018, Beacon East. All rights reserved.